Ominous Motorsports provides a wide array of services related to the collector car hobby. 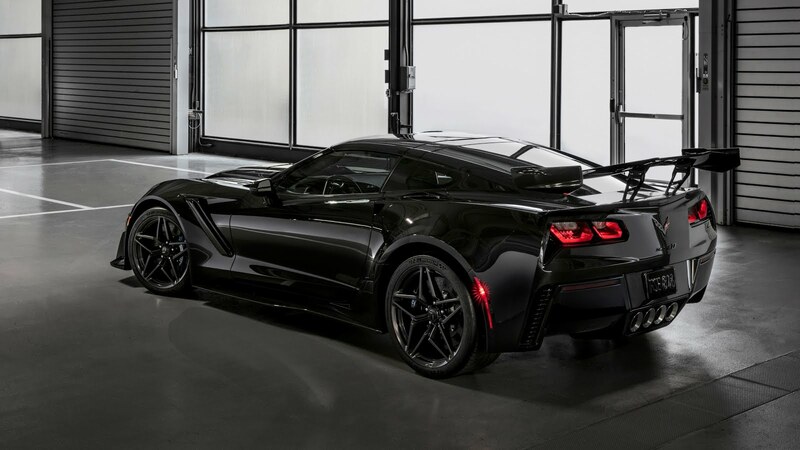 We've been in the business for over 10 years, with a trained eye toward classic and new Corvettes, Camaros, Muscle Cars, and Pro-touring Street Machines. 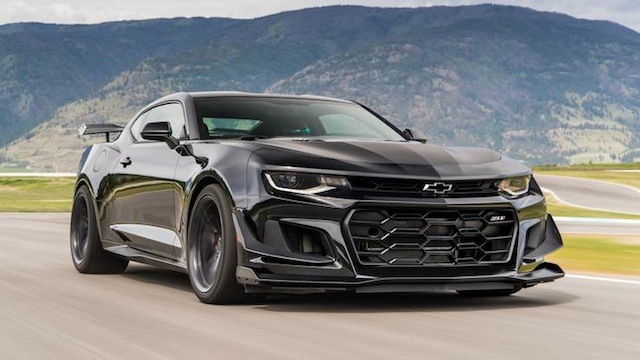 Ominous Motorsports is a member of the Specialty Equipment Manufacturers Association (SEMA), an annual invitee of SEMA Las Vegas, and a member of NCRS.